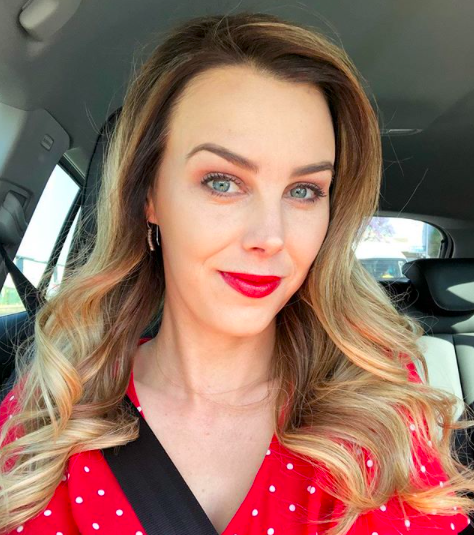 On Friday morning on her way to the Jacaranda FM studios, Elma Smit endured a frightening experience on the highway. Elma Smit explains: “I was on the M1 North. It was quite a stretch of the highway. I was driving in the second lane. There was a guy behind me who followed me when I was speeding up and slowing down. I could see his face and it felt like he was trying to force an accident." Martin Bester expressed his concern because it happened to Gerda de Sousa on the same morning. De Sousa thought the car behind her was an Uber, but then she realised it was not and it strangely followed her and changed its speed to what she was driving. Martin Bester kept to his word and got JMPD’s Wayne Minnaar on the line. Call 011 375 5911 to report an emergency to the JMPD.